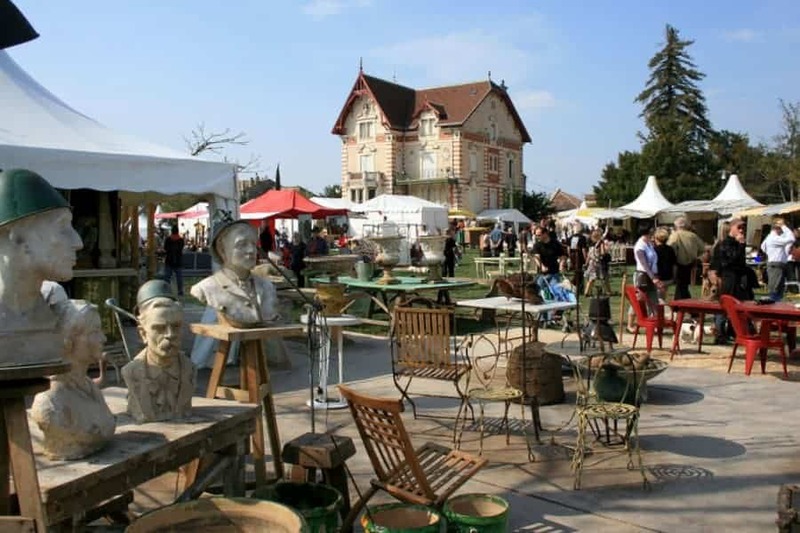 The 9 Largest Flea Markets & Antique Fairs in France 4.0806451612903 out of 5 based on 62 ratings. 62 user reviews. 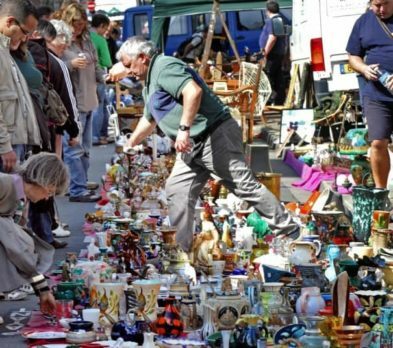 Deemed the second largest flea market fair in France after La Grande Braderie de Lille, La Braderie du Canal Saint-Martin, which takes place in Rennes (in the region of Ille-et-Vilaine in Brittany), gathers more than 3,500 exhibitors, and no less than 150,000 visitors. Held annually on the third weekend of September (one day only), this gigantic garage sale is dedicated to enthusiasts who specifically seek out old wooden toys collections, clothing, old coins, stamps, rare decorative objects and even fashion accessories. 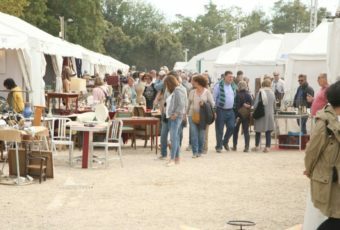 Taking place along the Canal Saint-Martin, the event also offers flea market enthusiasts a nice opportunity to stroll along the river. hi on the Normandy fair info it says at the top ‘first weekend in september’ but then later says it’s on 12/13 September – which one is it this year please? Hi there, we are travelling down to La palmayre on the 27th August. Does anybody know of any markets worth us checking put on our journey down we will be in the area for 9 days. 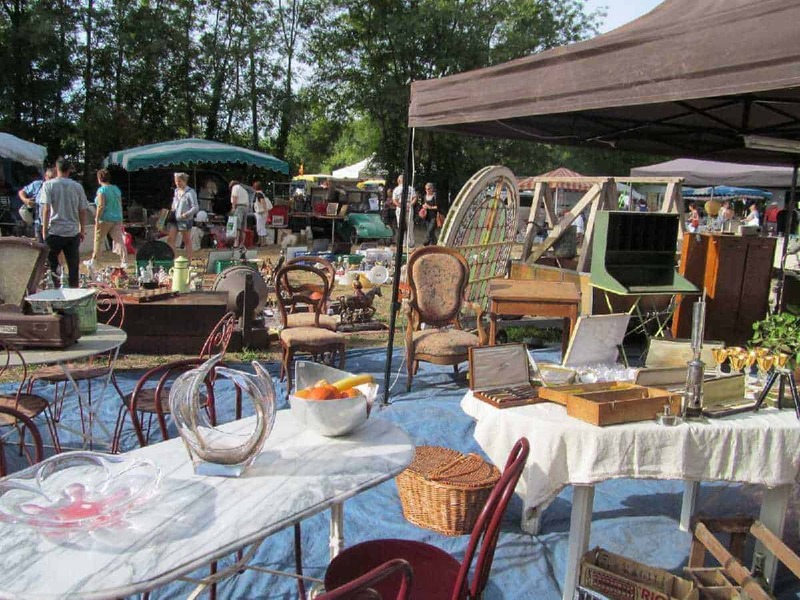 which of these biggest flea markets are best for vintage finds? Hi There, I just come back from France and specially went via Rennes for la Braderie du Canal St -Martin which on you site states it is on 19th and 2oth Sept. but when we got there on the Sun 20th ( having stayed over in Rennes and got up early to go) we found that it was only on the 19th and there was nothing there.Obviously had we known this we would have gone on the Saturday. It might be worth checking for next year. Hi Kate, thank you for your message, and we’re truly sorry to hear about your bad experience. We strive to always provide as accurate and reliable information as possible, from different sources, but sometimes this is not enough. In the case of the Braderie du Canal Saint-Martin, we mistakenly understood the word “weekend” for “Saturday + Sunday” while the organizers meant only “Saturday”. Thanks to your input, we’ve updated the article accordingly so this won’t happen again. Once again, we’re truly sorry, and we hope you’ll nonetheless continue to stick around with us! La Réderie d’Amiens, is it held just on the Sunday or is there trading on the Saturday as well? The last Sunday is the 24th? Indeed :) but in 2016, 2017 and 2018, the Grande Rederie d’Amiens will exceptionally take place on the penultimate weekend of April. So April 17th 2016 it is ! 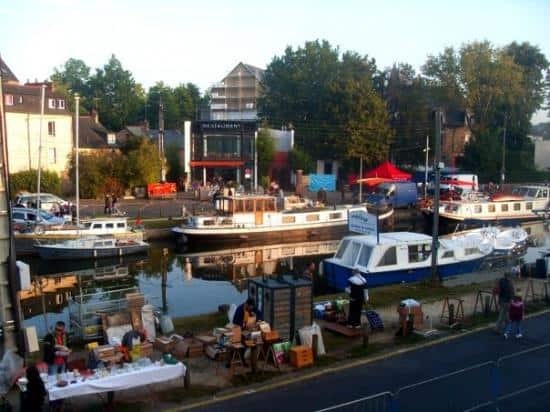 do you know if La Braderie du Canal Saint-Martin in Rennes is on this year and if so what date? The page is in French, but you should be able to understand its content with the help of Google Translate. Did you find any info nick. Iv had it booked too, now Iv seen three dates. Iv booked for the penultimate sunday too but have seen 9th april and last sunday !! I will update this post with the new date. Thanks for letting us know about the change! Hi – at Amiens, is it best to look for accom near to the market streets or further out? Is central street parking a nightmare on the day/evening before around the cathedral area? 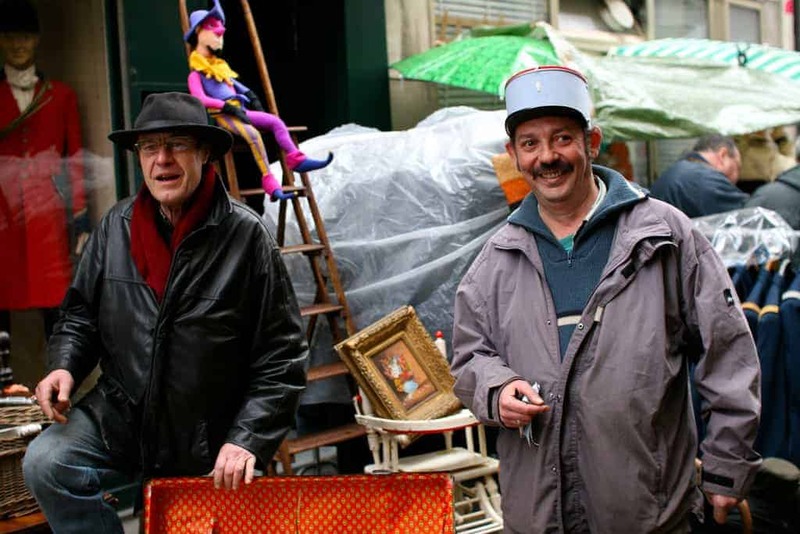 For giant flea markets like the Réderie d’Amiens or the Grande Braderie de Lille, it is highly recommended to accommodate near the market streets or at least within walking distance to the event. In cities which have a subway system, you can find an accommodation further out. But expect all streets to be closed to traffic (particularly since France was a target of terror attack last year). So, yes, central street parking will be pretty much a nightmare. 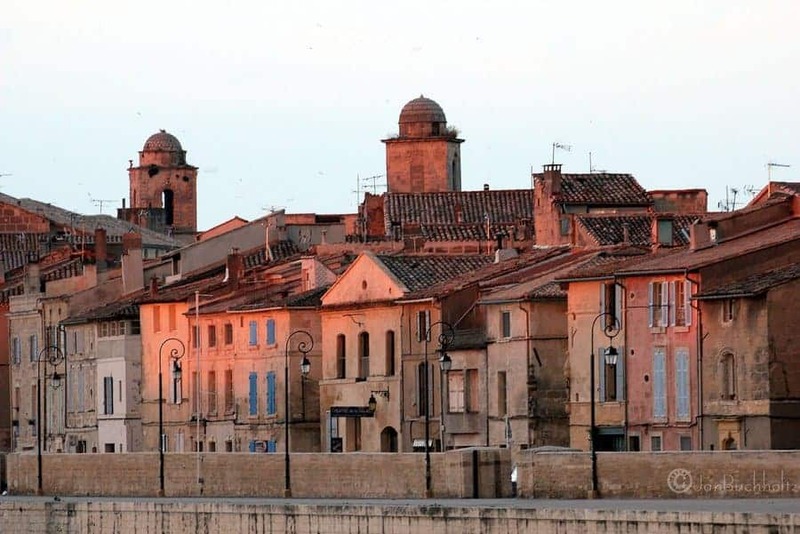 Any markets north of France in may anyone know of please .. ¿ Thank you. 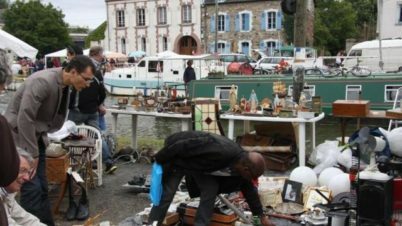 My wife and I will be antique picking in Brittany in May 2017 – Any good flea markets or antique shows going on in Brittany in May ? 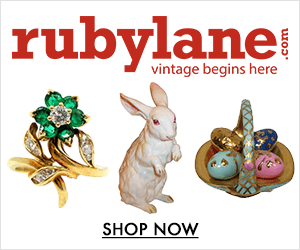 …..Or not to be missed cities or towns with good antique stores ? Coming to France, near tours on 15th June and was looking for a fair, antiques fair, carboot etc could you help? 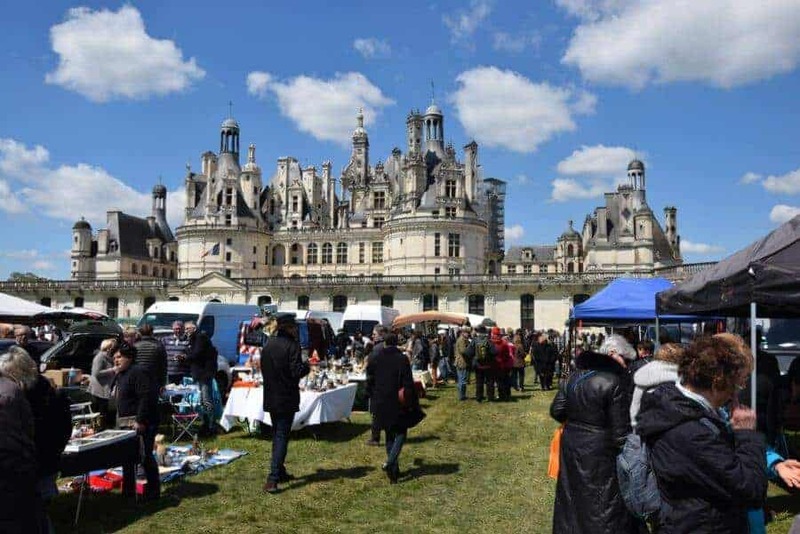 Hi Danielle, there’s unfortunately no flea market taking place on June 15th in Tours: https://vide-greniers.org/37-Indre-et-Loire/Tours/juin There’s a flea market on June 14th and June 16th. But not on the 15th. 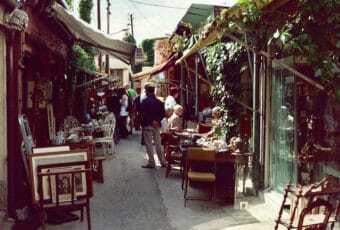 I am trying to find our when Sommieres South of France holds an antiques market. Can anyone help? I am visiting France by end of June. Which flea market should I go for finding lost treasure of paintings . Hi Treasurehunter, I’m really sorry for not getting back to you earlier! I just saw now your original message after you commented on it. Whenever possible, we try our best to share useful information on time. Did you enjoy your trip to France? Where did you go? Any treasure you found there? :) Spring is really the best time to go, even if this year’s temperatures were higher as usual. And I have visited France already. Thank you for the response. It’s really helpful. In France for next 10 days. Want to pick up house/ garden items. Suggestions please? I hope you’ll find it useful! Enjoy your trip! We are on holiday at the end of September, any flea markets on anywhere ?? 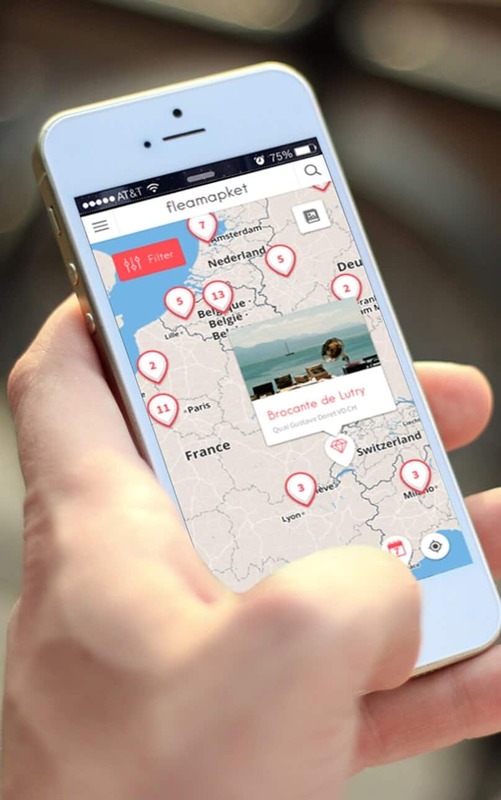 Alternatively, you can use https://vide-greniers.org/ to find flea markets anywhere in France! At which of these events am I most likely to find vintage and antique rosaries and religious items? Thank you! 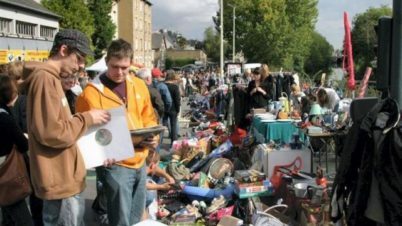 Please can you confirm the date of La Braderie du Canal Saint-Martin in Rennes, I would hate to book my flight home and miss the market. 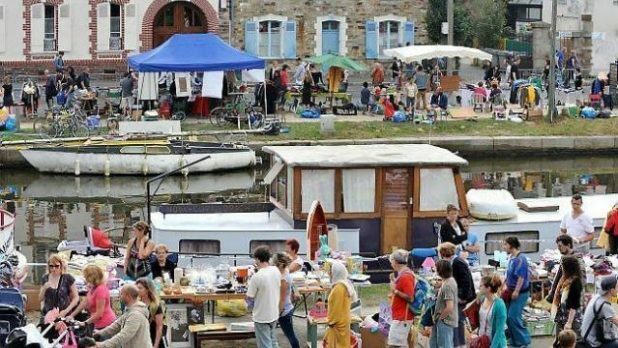 Dear Sharon, Indeed, in 2017 the Braderie along Canal St Martin in Rennes will be held on Sunday 17th. We just updated the date in the calendar. We sincerely apologise and hope this didn’t cause you any inconvenience… We strive to keep all dates accurate, but sometimes schedules are changed at a later stage and we are not always informed… I hope you still make it to the market and enjoy your stay! 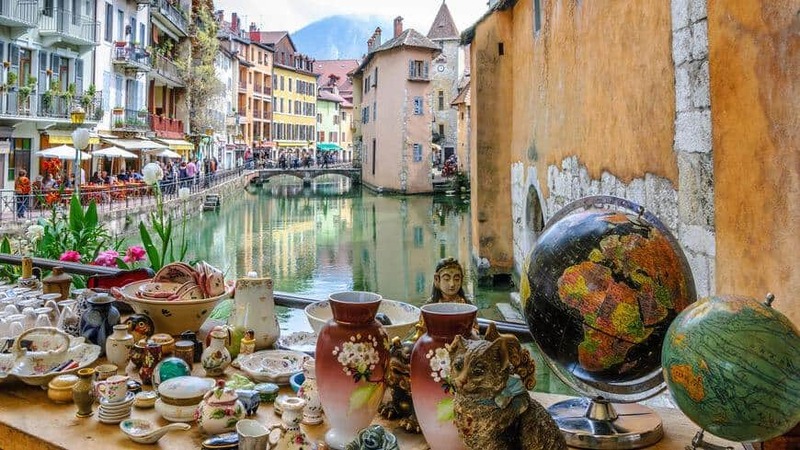 Do you know if there are any interesting brocante markets at the end of June around Colmar? Sorry to bother you but are you aware of any antiques fairs (or good areas/towns to look for antiques in) between now and Friday 17 August in Normandy and Brittany? I would be most grateful for any suggestions. Enjoy your next trip to France! Do you know which markets are best for funiture and beds?